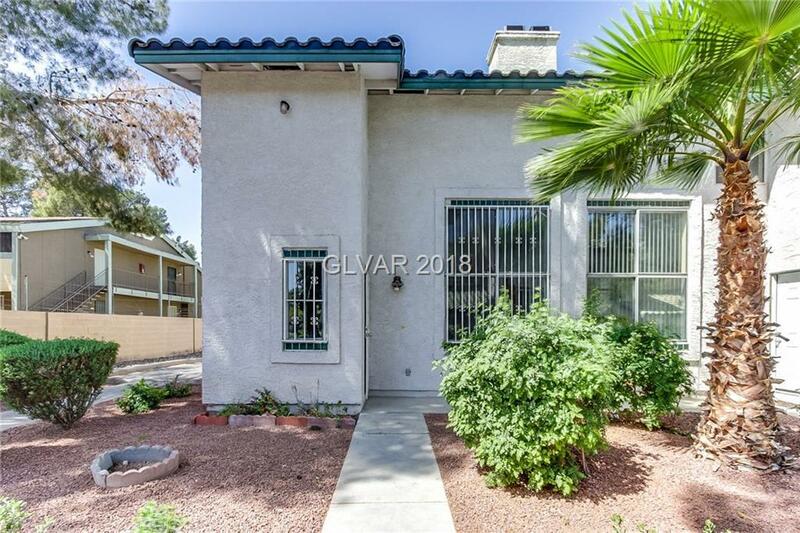 Upon entering this townhouse, you feel welcome with the fireplace for ambiance, the cathedral ceiling in the living room for space, and the kitchen with its granite countertops. Updates include fresh interior paint. Travel upstairs to find the loft and bedrooms including the master suite with its walk-in closet. HOA dues include water, sewer, and trash. Home comes with a 30-day satisfaction guarantee. Terms and conditions apply. Middle School: Knudson K. O.